It’s a work of short fiction: a 36,000-word novella published anonymously, in six parts, in a New York newspaper in 1852. The discursive nature of the manuscript’s full title — Life and Adventures of Jack Engle: An Auto-Biography; In Which The Reader Will Find Some Familiar Characters — places it squarely in its literary era, as does its subtitle, A Story of New York at the Present Time. The find was announced on Monday as the full book was published online in the literary journal Walt Whitman Quarterly Review; the University of Iowa Press is releasing it in book form. 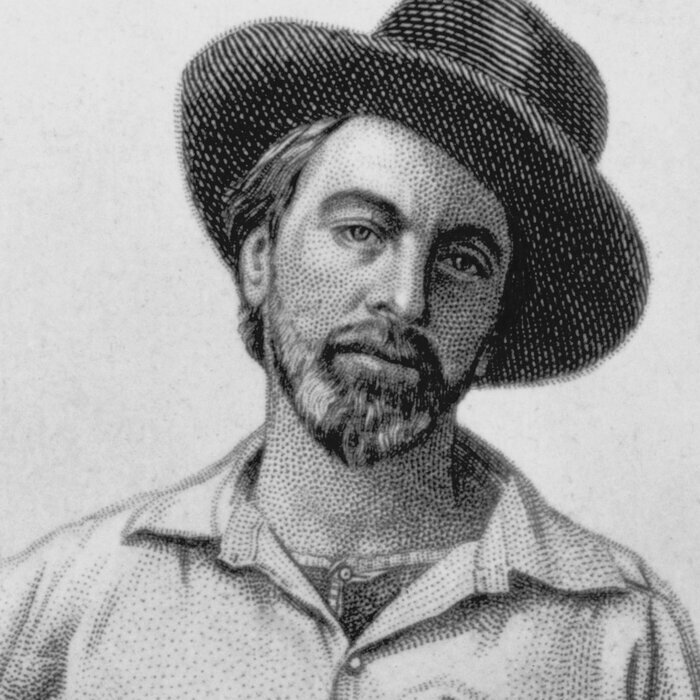 What’s notable about the novella is its author — the beloved American poet Walt Whitman — and its place in Whitman’s literary career. Just three years after Jack Engle saw print, Whitman would publish the work that would enshrine him in the American canon: Leaves of Grass. Prior to Monday’s announcement, it was believed Whitman spent the early 1850s at work on that magnum opus, publishing little of note. In 1842, Whitman had published another work of fiction, a harrowing “temperance novel” about a stouthearted young man whose life is nearly destroyed by alcohol. Whitman distanced himself from that early work and never publicly acknowledged authorship of Jack Engle. Turpin spoke to NPR about his discovery, made when he was scouring a vast online database of 19th century newspapers for names found in Whitman’s notebooks. It’s the second time in as many years Turpin has made such a discovery. Previously, he found another Whitman manuscript, a series of articles offering tips for a healthy and vigorous lifestyle, in another newspaper. “Out there in the fashionable thoroughfare, how bustling was life, and how jauntily it wandered close along the side of those warnings of its inevitable end. How gay that throng along the walk! Light laughs come from them, and jolly talk — those groups of well-dressed young men — those merry boys returning from school — clerks going home from their labors — and many a form, too, of female grace and elegance. “Could it be that coffins, six feet below where I stood, enclosed the ashes of like young men, whose vestments, during life, had engrossed the same anxious care — and schoolboys and beautiful women; for they too were buried here, as well as the aged and infirm.